We have recently updated our decorative mirror light. Taking inspiration from the 10148 halogen light, it now features the very latest in LED technology that brings a high power output as well as good colour rendering with 93 CRI LED. 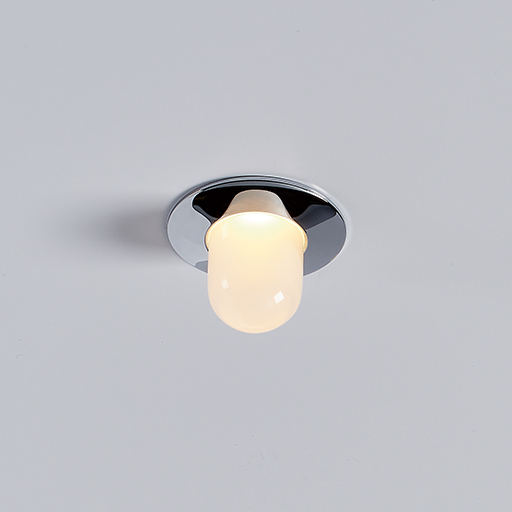 This shallow, recessed fitting has no projected heat and its two diffused surfaces create an even glow, making it ideal for facial illumination. 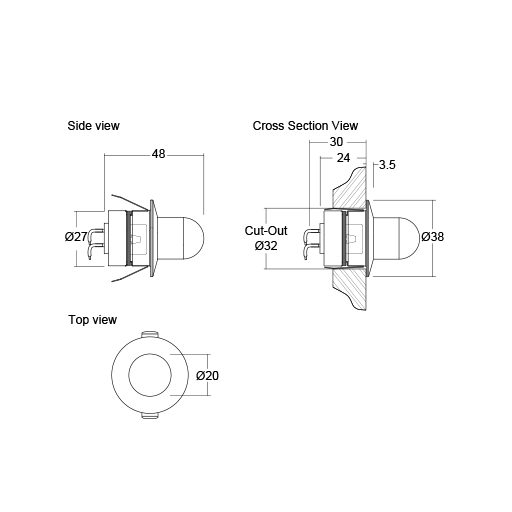 Rated IP65 as standard, the LD63 is designed for quick and simple installation and features spring clips for hidden fixing. 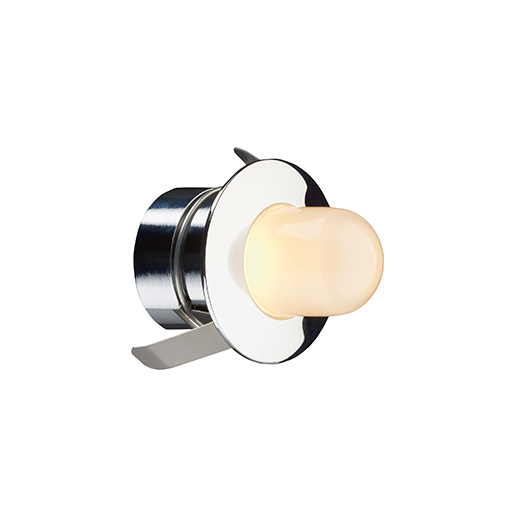 The fitting is available with a choice of switch, 0-10V, DMX, Dali or mains dimmable drivers.